Radnor Memorial Library Dedication. 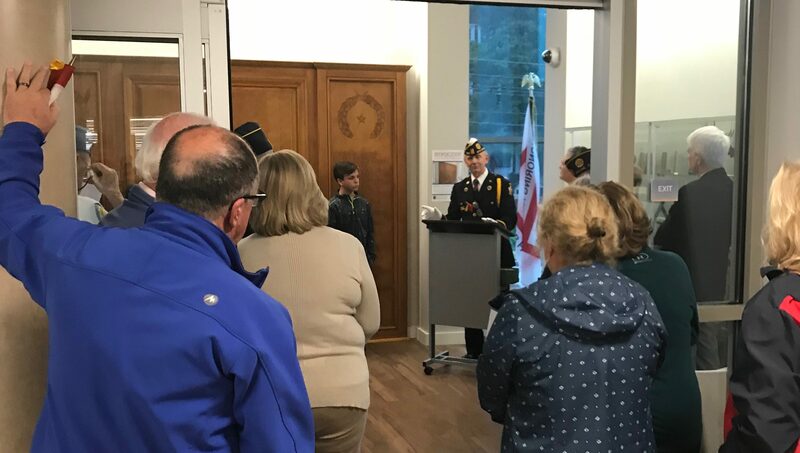 Thanks to Anny Laepple, the members of American Legion Post 668, and Radnor Township’s gold star families for the invitation to the rededication of the Library’s World War II Memorial. Thanks to all the Township residents who are serving now, are veterans, or have family members in service at home or abroad.